Meet-the-teacher night is always exciting, nerve-wracking, and hope-filled. Thinking back to when my son was young, at the start of a new school year, I would get anxious butterflies thinking about whether or not a teacher would “get” my son. His behaviors could be challenging. He took up a lot of extra time due to his learning differences. I would try to fill the gap a bit for his teachers each year by taking things off their plate where I could. I figured teaching my son ought to come with some perks. I volunteered to help in the workroom, moving my teacher’s requests to the top the pile and doing them first. Every month I’d leave a small appreciation gift in their mailbox just to let them know how much it meant to me that they were helping my son learn despite his challenges. A small packet of home-baked cookies, a giant chocolate bar, a gift card to a coffee shop or movie theater were just simple ways of saying thanks. My gifts were so small in comparison to the gifts they gave to Craig. Teaching children is not a gift I have. You know how some folks can walk into a room, snap the lights off and on and everyone gets quiet and pays attention? When I try that I have five kids racing to the light switch, “Let me do it!” Math facts? Forget it! Oh I know them. I just can’t teach them without someone ending up in tears. Often it’s me! Teaching truly is a gift and some have it and some don’t. Since I don’t, I really appreciate those who do. One of the greatest gifts I ever received came from my son’s helping teacher in first grade. She had a great heart for special needs and could see past diagnosis to my son as a child of God, loving what she saw there. Toward the end of first grade we were talking after school one day when I picked up Craig. She was hoping for a child of her own, which was not coming as easily as it does for some. She told me that she wished she had a boy just like mine. I commented something about raising a boy is a lot of fun. She said, “No. You aren’t hearing me.” Choking back tears, “I want a boy exactly like him. He’s amazing!” It was a healing balm for a hurting mother’s heart to know this woman who spent all day every day with my child was undaunted by behaviors and learning differences. Of all the kids she knew and helped she wanted one just like mine. In a way, her acceptance helped me with my acceptance. I always accepted my child, but autism? It takes a while to make peace with that. Having just the right teacher taught me a thing or two. Prayer: Teaching God, We thank you for those who have the gift of teaching. They bless our families in powerful ways. Each child has a teacher who can unlock their abilities. 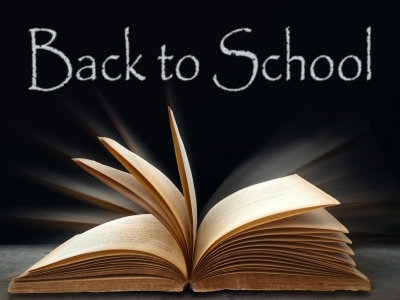 We pray your blessings on them as they prepare for a new school year. Amen. I am an ordained deacon in the United Methodist Church, wife, and mother of an adult son with Asperger's. I serve as a Fellow at the Hope and Healing Institute developing tools to provide emotional and spiritual support for families raising children with special needs. 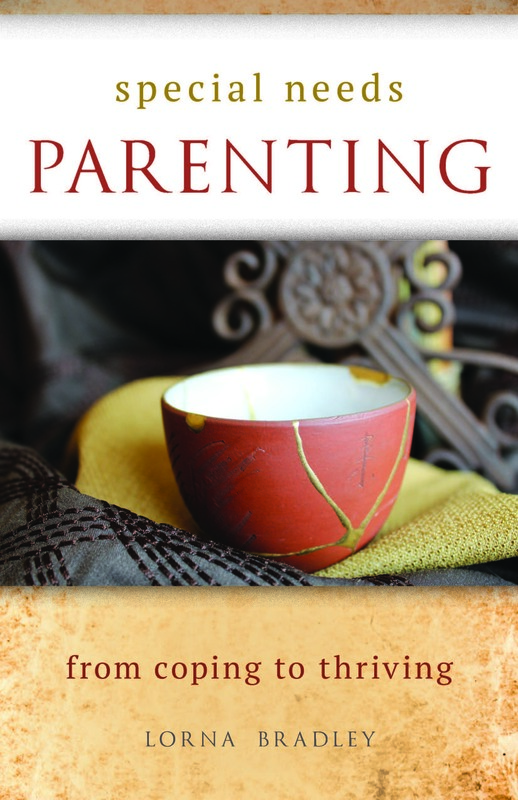 My book Special Needs Parenting: Coping to Thriving is available now.